Hi guys, feel free to contact me here if you have any questions on one of my articles or any query! I’m thinking of starting a little trip planning business to help people out if they’re too busy to plan a trip or just confused with where to start. 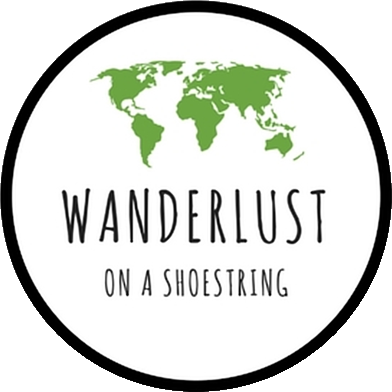 Trip planning is something I really enjoy and feel confident doing, so offering this service for a small fee has been on my mind for a while. Hit me up if you are interested!